Mousesports has had an exciting 2018. They've climbed their way into the top 5 and have taken home several trophies. What makes this climb to interesting, however, is how Mouz's style seems to go against the grain of the current meta. In an era dominated by structured tactics, a style seemingly perfected by Astralis, Mouz plays a loose style, both to their benefit and deficit. 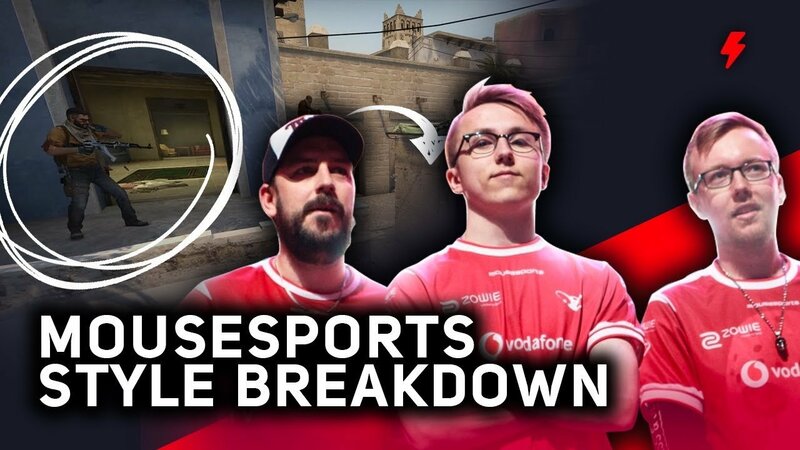 We take a look at Mouz's style and how it has evolved over the 2018 season.